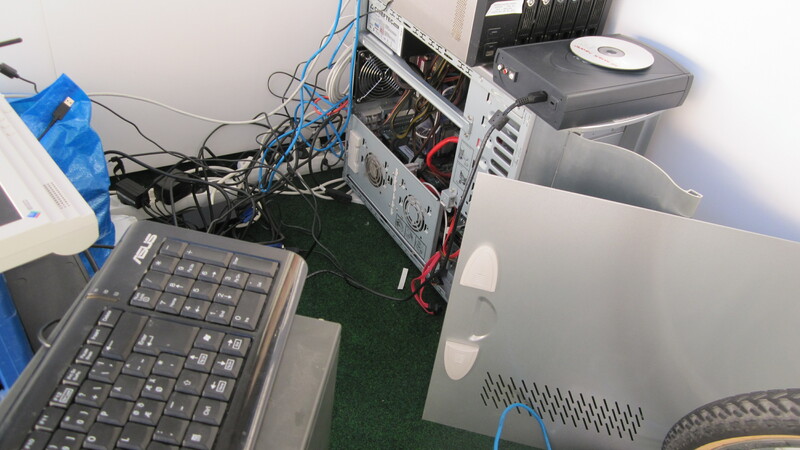 This server went down on February 29 in a hard drive crash, taking some 36 hours to fully restore. That was the first interruption of service since the summer of 2009 with an other cause than overloading. Other than that, February was a good month for Falkvinge & Co. on Infopolicy. For the first month ever, this blog surpassed one million page views in a month, with 430k unique visitors. Total data served in February was slightly more than 800 gigabytes in 36.8 million requests. Oh, and I also realized the Calendar tab didn’t show my speaking gigs for 2012, it was stuck on 2011. Fixed. Glad it wasn’t something i did when I posted my last piece, because I often seem to do that (inadvertently crash computer systems). Yay for it being back up and running!